Best and new, all from reliable brands. 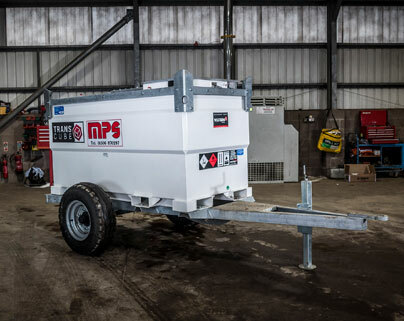 Supplied and maintained by your experienced partners at MPS. Value comes as standard. 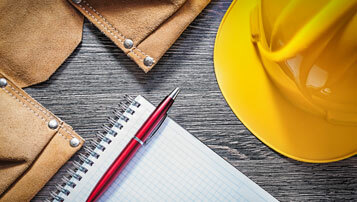 No matter what you need from our inventory of over 800 pieces, you can be sure of getting the best hire package available. Our prime movers are all in their prime. 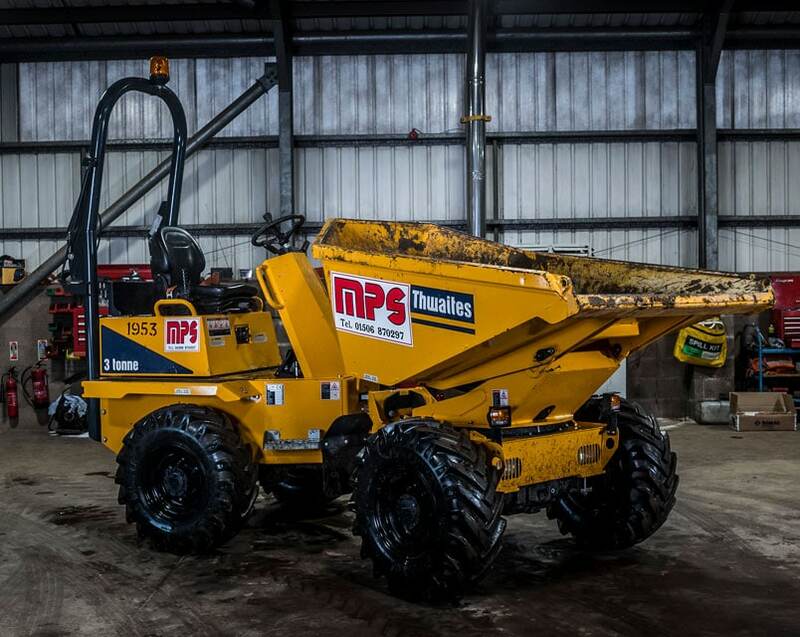 We devote more investment in new plant for central Scotland than any other operator. The majority of our plant is less than three years old. You get the most reliable plant, supplied fast. We can solve all your sourcing issues. Everything is maintained and serviced in the same workshops, by the same staff, throughout its working life. 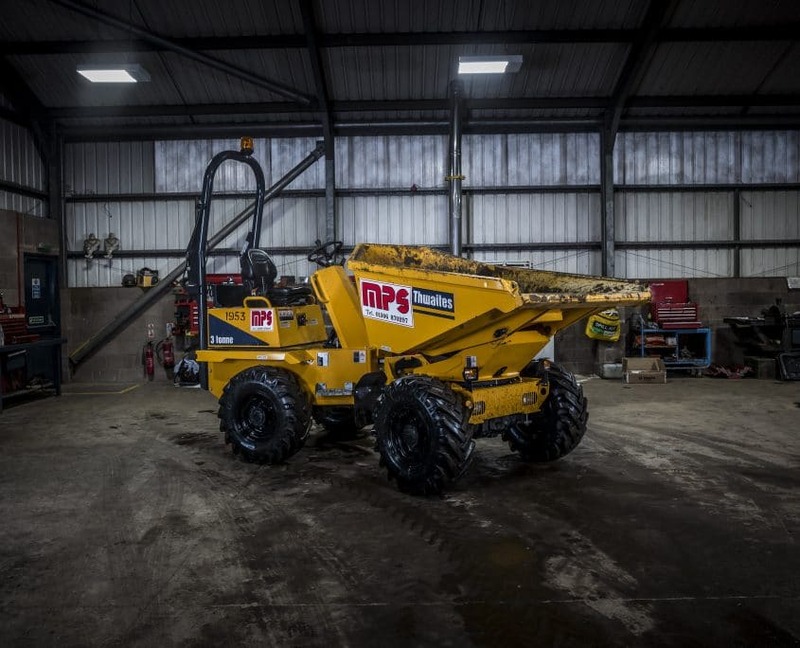 With over 800 pieces in our inventory, we’ve just the right equipment for your project. 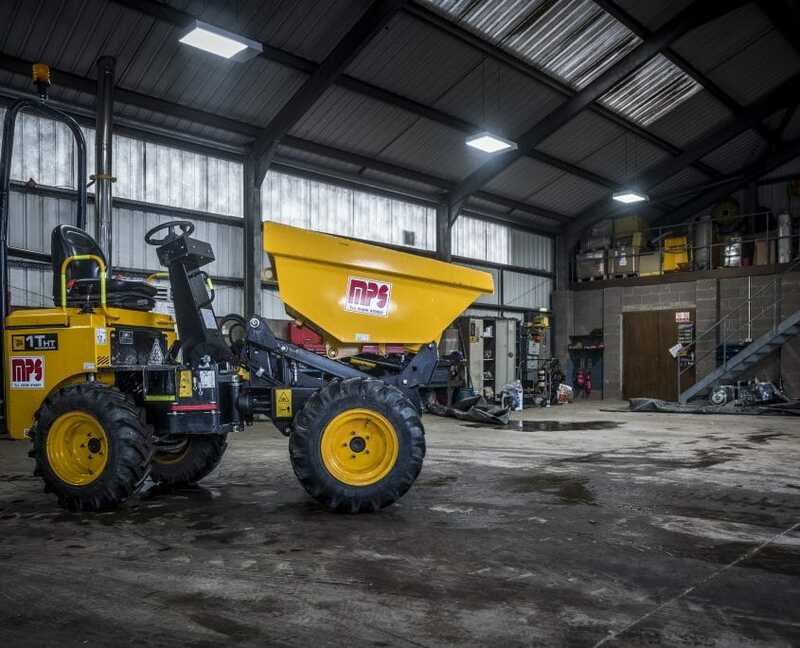 You’ll find everything tried and tested, and in full working order before it leaves our depot. 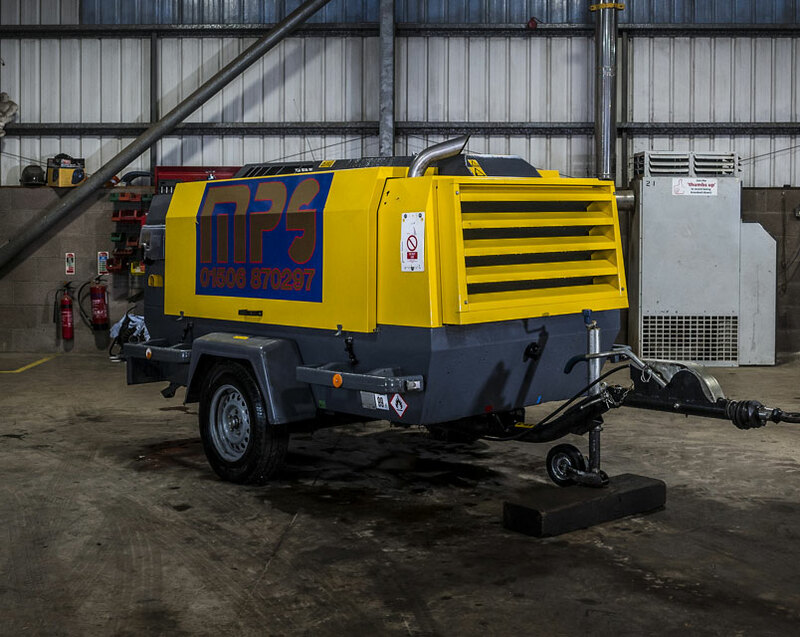 We carry out on-site maintenance, safeguarding your productivity. We’re centrally located and aim to respond to any failure within two hours. There’s satellite tracking as an optional extra. You’ll already know the names we use. 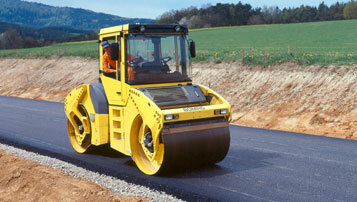 Our compaction equipment is Bomag and JCB Vibromax and HAMM. 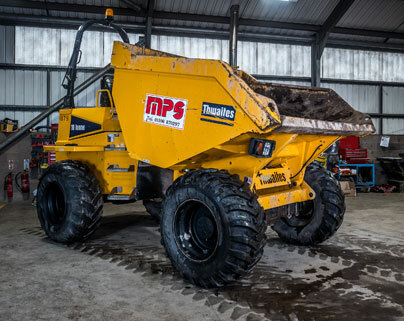 Site Dumpers come from Thwaites, JCB and Wacker Neuson. 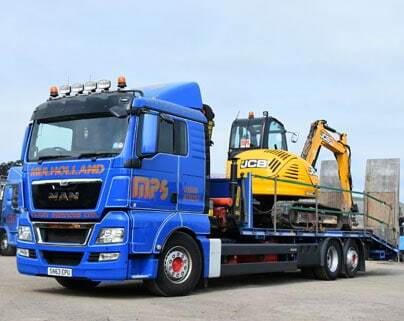 JCB Mini and Midi Excavators, 3CX Compact, Airmasters and Street Masters. 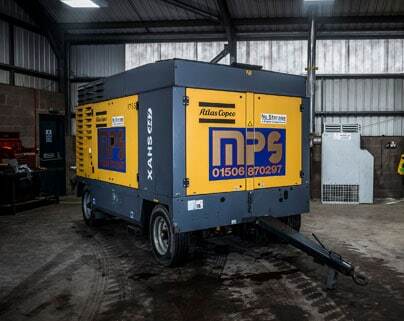 Air Compressors from Atlas Copco, Doosan and Compair. 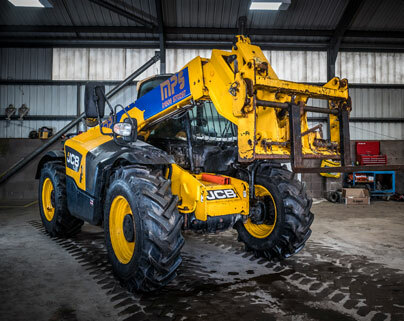 Telehandlers and Forklifts by JCB. Metal Halide Tower Lights by TowerLight. 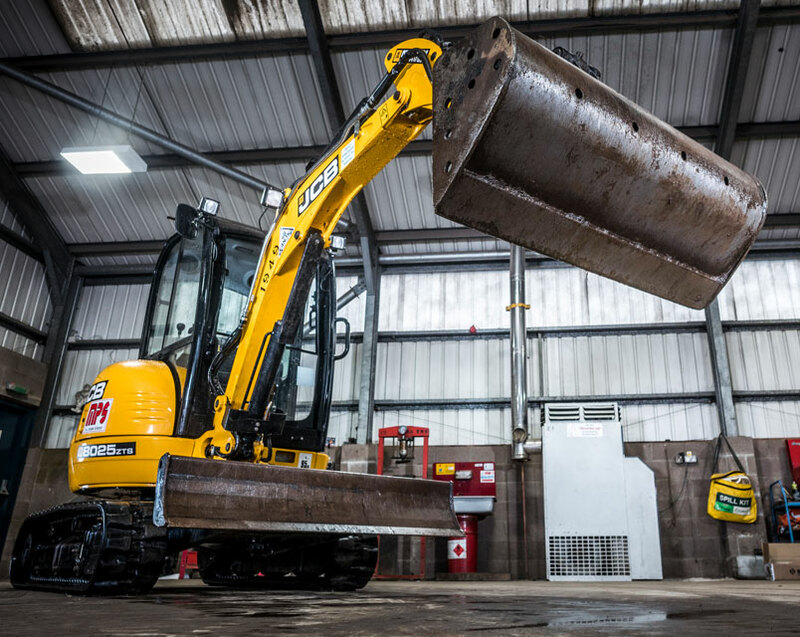 For added confidence, all our mini excavators and telehandlers are LOLER tested by JCB. Looking for something else? Contact us now, and let’s talk about what we can do for you. 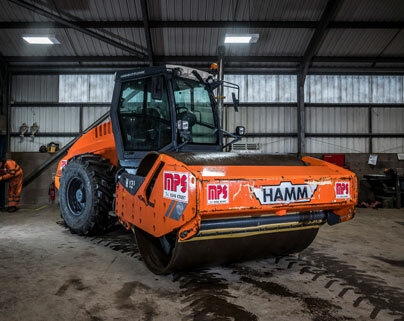 We have a wide and ever growing range of Compaction equipment. If you don’t see what you want here, it doesn’t mean we don’t have it – contact us for further information on our great range. 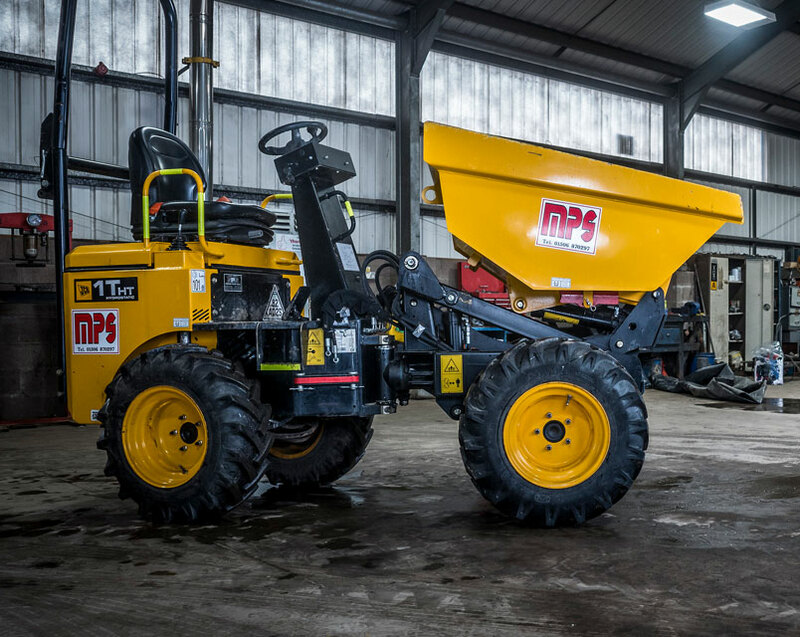 We have a wide and ever growing range of Site Dumpers. If you don’t see what you want here, it doesn’t mean we don’t have it – contact us for further information on our great range. 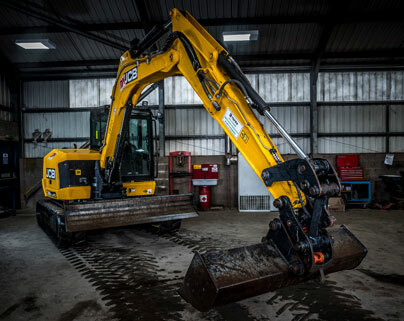 We have a wide and ever growing range of Mini-Excavators. If you don’t see what you want here, it doesn’t mean we don’t have it – contact us for further information on our great range. 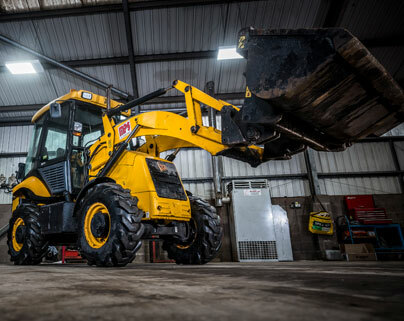 JCB 8055 to 8085 available with twin-lock hitch on request. 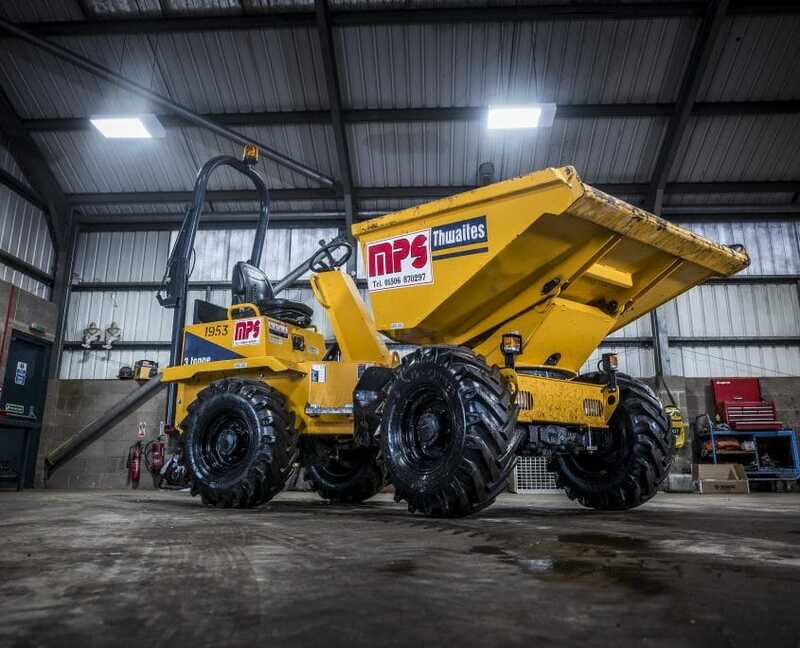 We have a wide and ever growing range of Forklifts and Tele-handlers. If you don’t see what you want here, it doesn’t mean we don’t have it – contact us for further information on our great range. 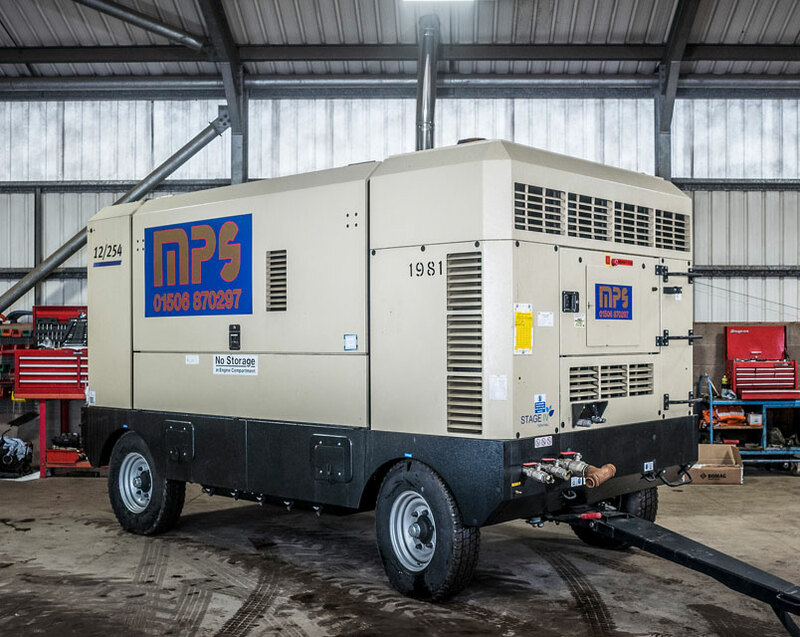 We have a wide and ever growing range of Compressors. If you don’t see what you want here, it doesn’t mean we don’t have it – contact us for further information on our great range. 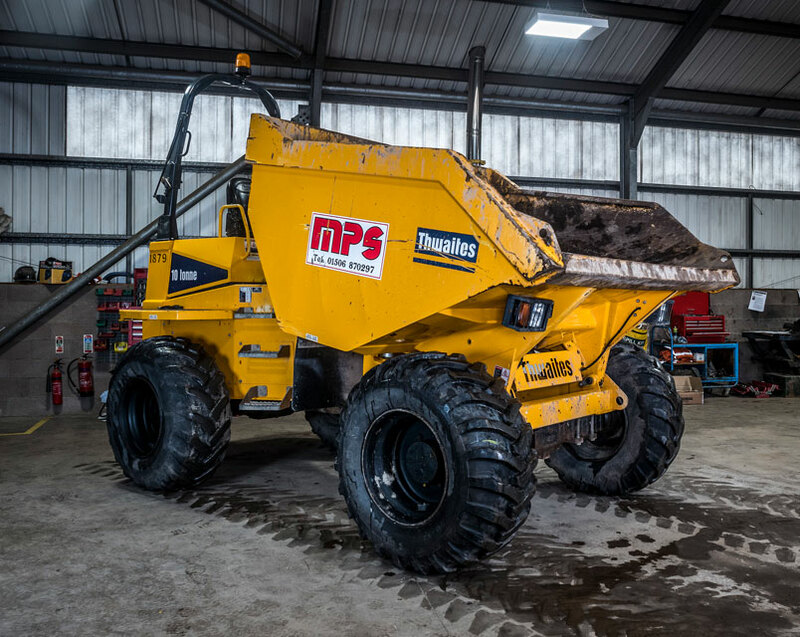 Tex 23 Heavy Breaker – Low Vib. CP 222 Light Breaker – Low Vib. SK12 Demolition Pick – Low Vib. 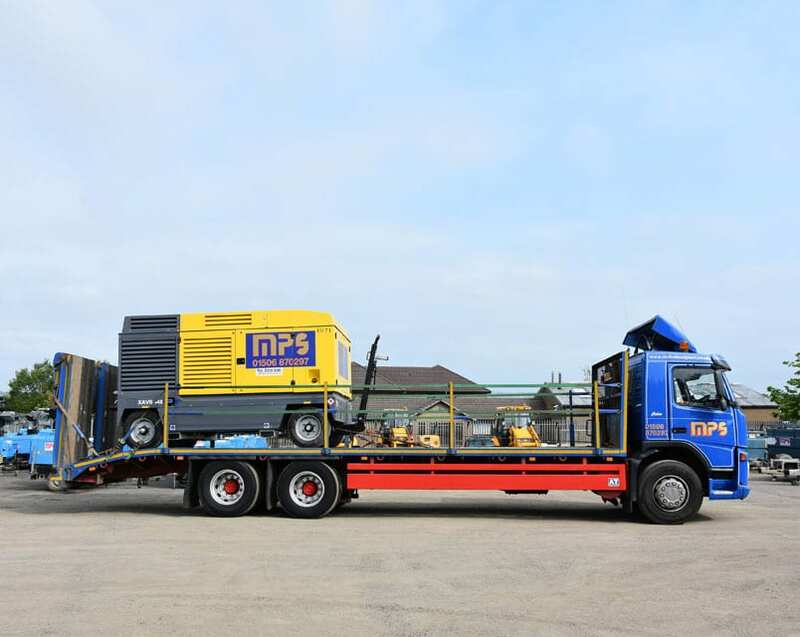 We have a wide-range of bunded fuel storage. If you don’t see it here, it doesn’t mean we don’t have it. Please contact us for further information. We have a growing range of Lighting Air Masters. If you don’t see what you want here, it doesn’t mean we don’t have it – contact us for further information on our great range. 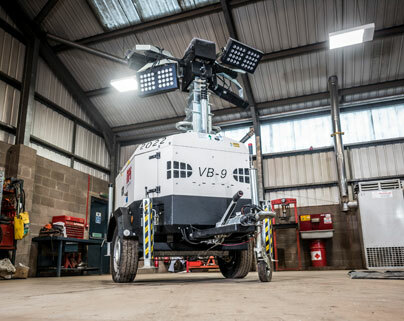 We have a growing range of Lighting Towers. If you don’t see what you want here, it doesn’t mean we don’t have it – contact us for further information on our great range. 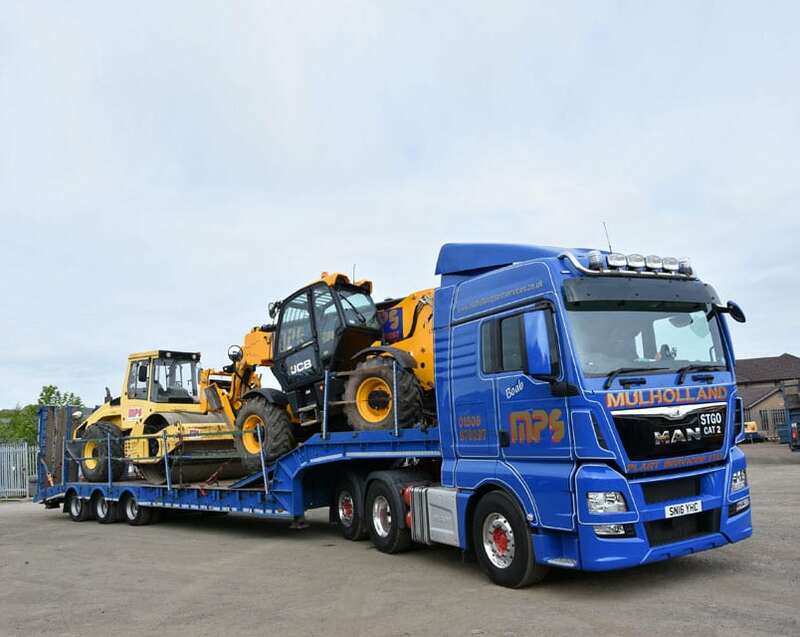 We have a wide and ever growing range of Plant Transport Hire. If you don’t see what you want here, it doesn’t mean we don’t have it – contact us for further information on our great range.